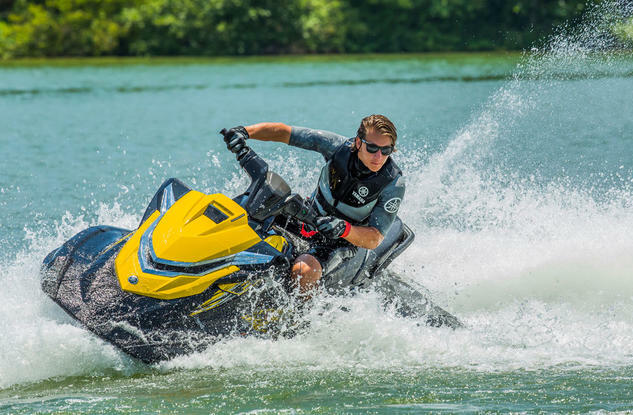 VXR Yamaha High Output Waverunner rental. This is an expert only rental. No beginners for this rental please. Must be 25 years or older for this vessel. VERY IMPORTANT: There will be a deposit approval on all rentals of this vessel for a minimum of $750. Regardless if you are a return guest.